“It has been a common mistake to assume that there was no fourth alternative open to Cranmer besides Catholic, Lutheran, and Zwinglian. There was in fact, a fourth available possibility in Virtualism, the Eucharistic doctrine according to which, while the bread and wine remain unchanged after the consecration, the faithful communicants receive with the elements the virtue or power of the Body and Blood of Christ. This was the view of the Eucharist affirmed by Martin Bucer, Henry Bullinger, Peter Martyr, and John Calvin. It has been argued at length by C.W. 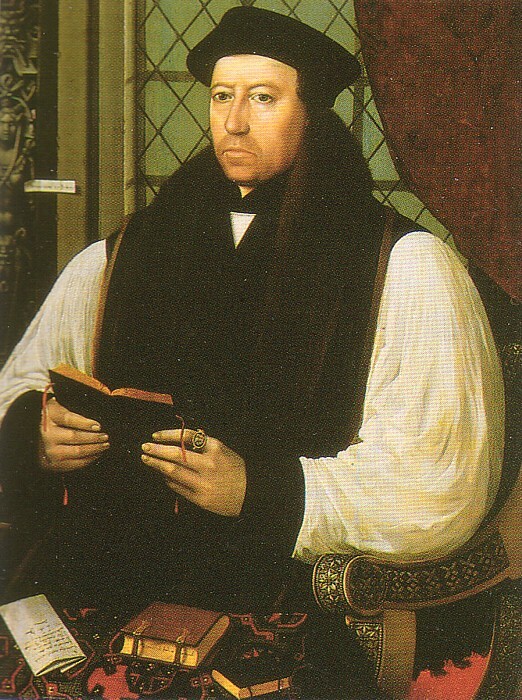 Dugmore in The Mass and the English Reformers and more recently by Peter Brooks in Thomas Cranmer’s Doctrine of the Eucharist, that Cranmer’s was a high Calvinist doctrine.